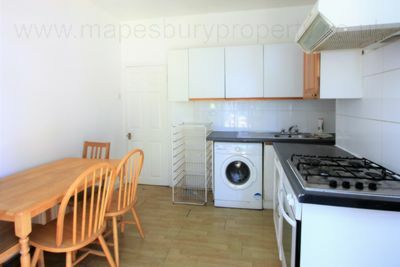 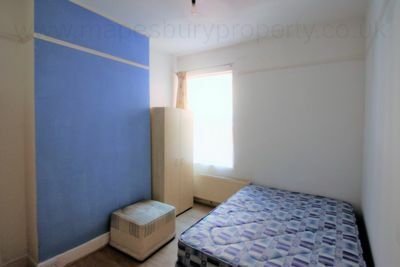 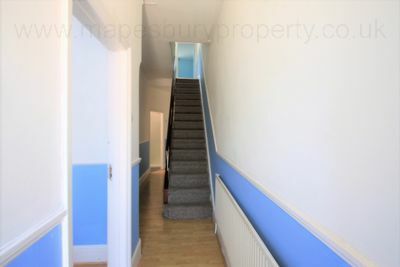 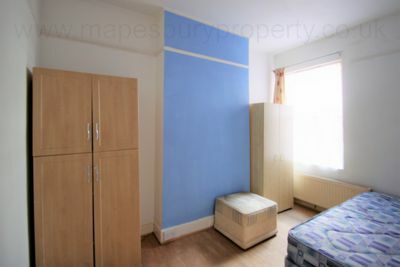 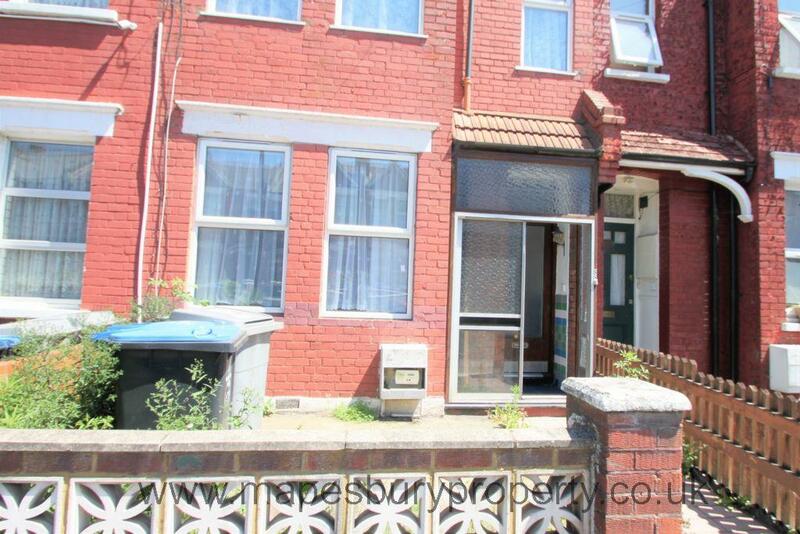 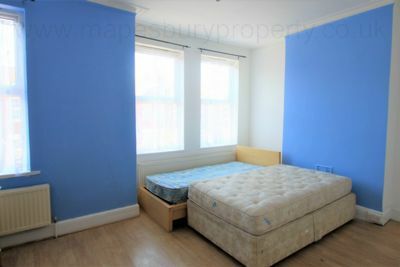 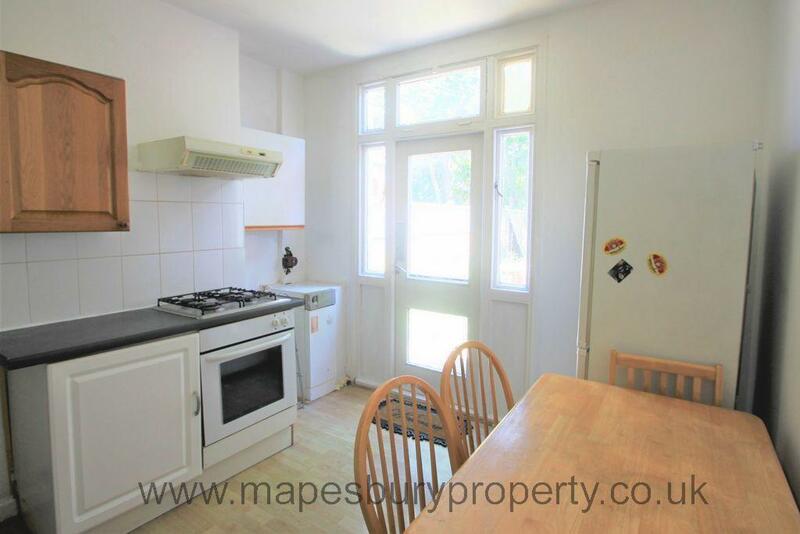 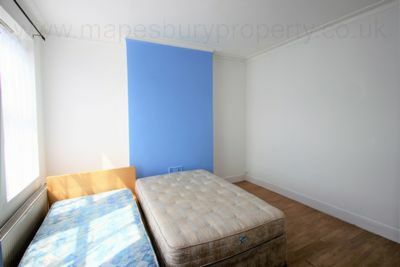 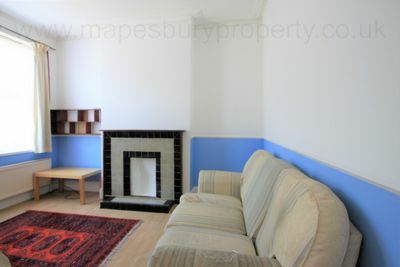 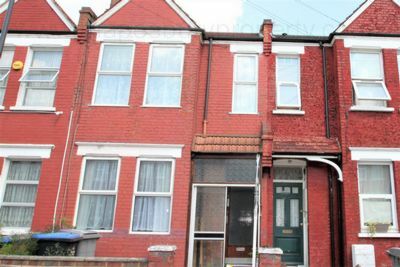 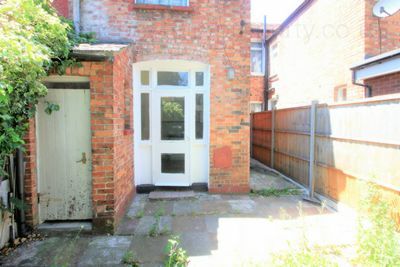 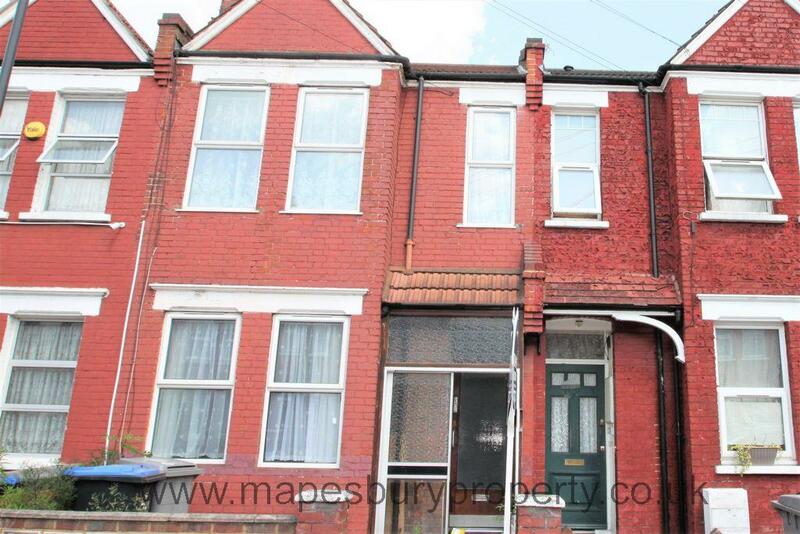 4 bedroom terraced house to rent in NW10, Willesden. 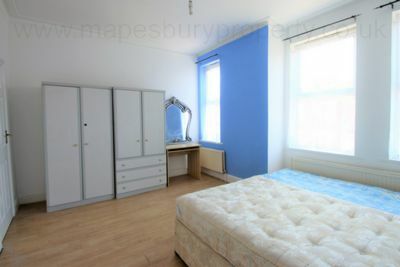 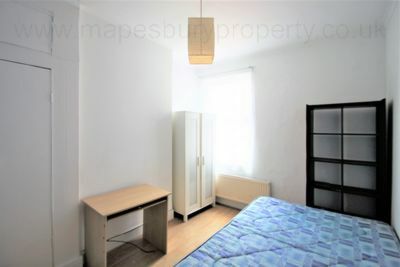 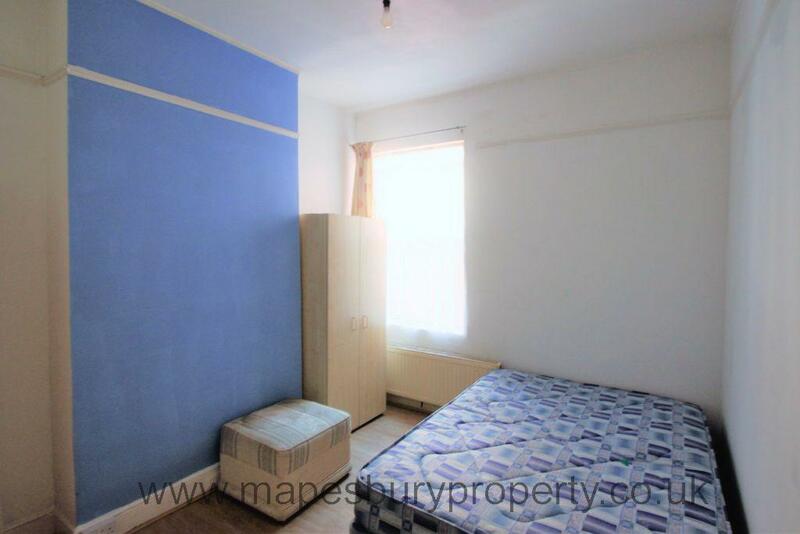 Located close to Dollis Hill Jubilee Line station for fast access to central London. 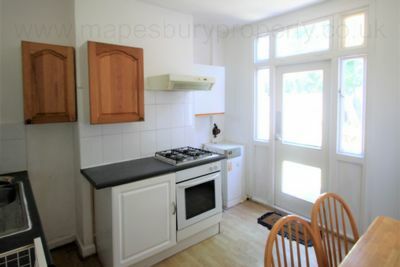 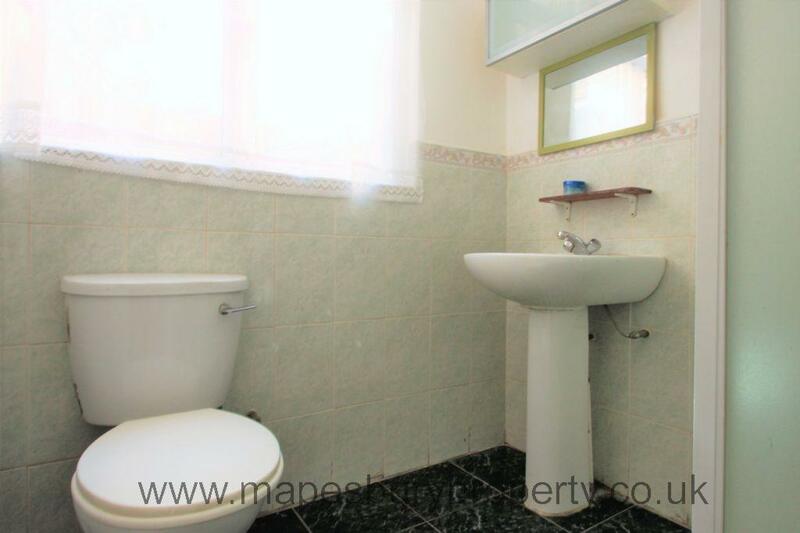 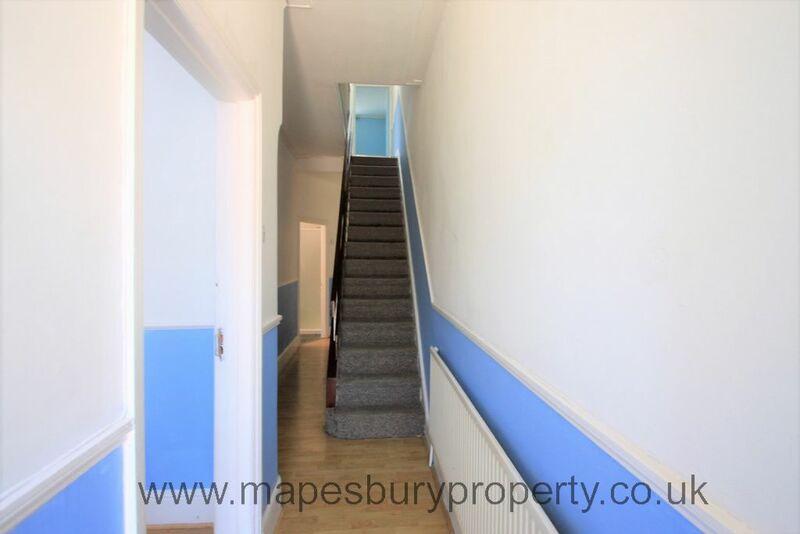 This spacious property consists of a fully fitted kitchen/dining area with integrated appliances including a washing machine and a gas cooker and ample storage space, separate bright reception room with large windows for plenty of natural light, 4 good size double bedrooms and 2 tiled bathrooms. 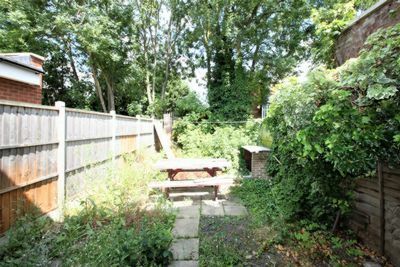 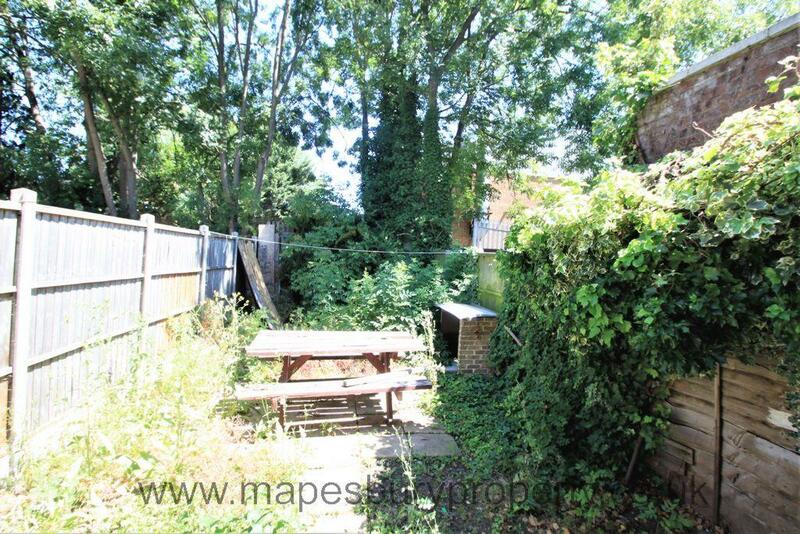 The house features central heating, double glazing and benefits from a large private rear garden with patio area. Located within walking distance to the local shops, cafes and restaurants of Willesden Green with a large Sainsburys nearby. 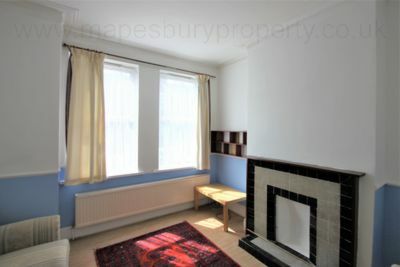 Local amenities include Willesden Library and the green open spaces of Gladstone Park are a 10 minute walk away. 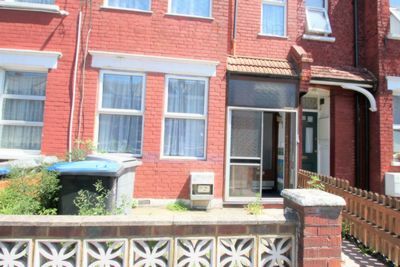 Within a 5 minute walk of Dollis Hill Jubilee Line station for a 24 hour service to central London, this is an ideal house for sharers and family alike.